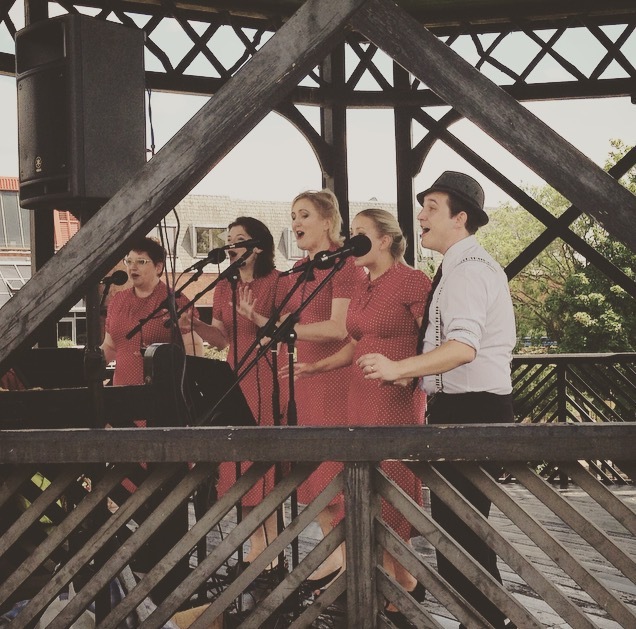 Weekends in Tamworth promise to be spectacular throughout the year as the local council's Arts and Events team unveils its biggest ever programme of fun and exciting outdoor events for the whole family. The 2016 calendar includes a number of major celebrations based around popular dates in the diary, including St George's Day, Bonfire Night and the Christmas lights switch-on. 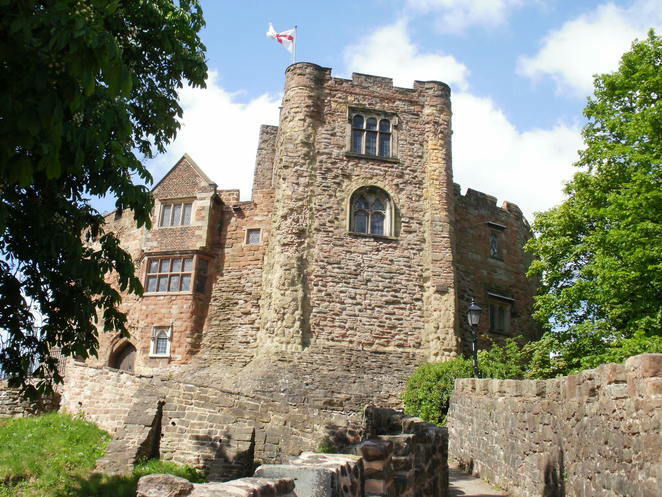 But the arts are also well saved with outdoor theatre and cinema, a series of live bandstand concerts, and the huge We Love Tamworth family festival, which all take place within the Tamworth Castle Grounds. The 2016 outdoor events programme kicks off in earnest with Sport Relief on Sunday 20 March when people of all ages are encouraged to step out for Tamworth as part of the national campaign to raise money for communities at home and abroad. This will be followed by the ever-popular St George's Day extravaganza which this year falls on St George's Day itself - Saturday 23 April. As well as festival favourites such as the grand medieval joust, walkabout characters, archery and a living history encampment, this year has new additions in the form of an amazing six-foot animatronic dragon from the makers of the Game of Thrones TV series, a St George's Day parade of Tamworth Scouts, and a new Children's Zone. 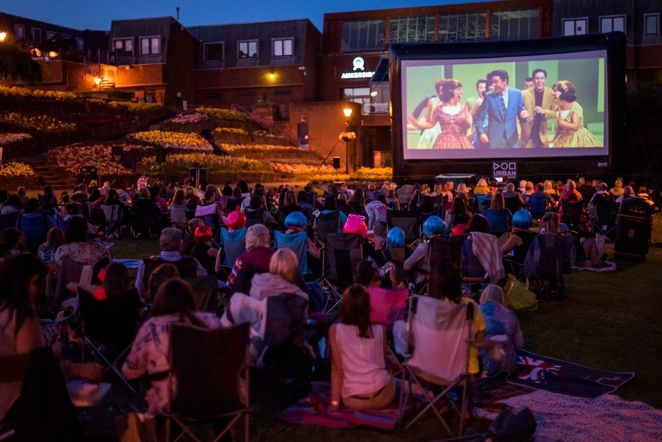 Theatre lovers will be offered an outdoor treat in the Castle Grounds on Saturday 2 July when multi award-winning open-air theatre company Illyria celebrates 100 years of Roald Dahl with its interpretation of the classic story Danny the Champion of the World. Saturday 2 July also marks the start of a summer of free performances from the bandstand taking place on weekends in July and August and boasting an impressive line-up including Amington Band, The Jays, Tamworth Arts Club, Tamworth Wind Band, Brindley Hunt, Tamworth Voices, 58 Blues Band, The Glamophones, Liquid Brass and a circus skills workshop. 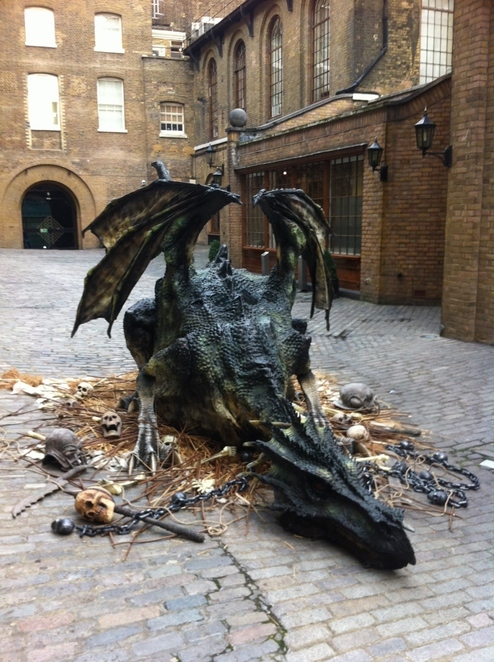 Other summer entertainment includes an interactive storytelling performance during the afternoon of Saturday 13 August, ahead of the return of the hugely popular Outdoor Cinema in the evening. The We Love Tamworth family festival takes place on Saturday 3 September with activities including performers, Saxons, a Children's Zone, fairground rides, a strong man competition, community stalls, music, and much more. 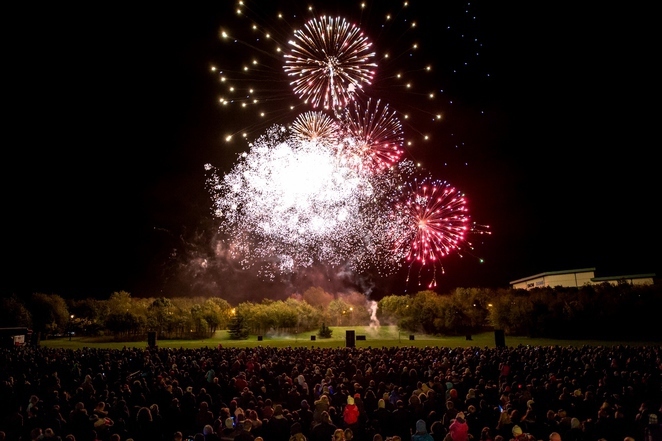 Bonfire Night will go off with a bang this year as not only does Tamworth's biggest free fireworks event in the Castle Grounds celebrate its 10th anniversary, but it also falls on Saturday 5 November. The packed programme ends with the Christmas Lights Festival which will see the town marking the start of another festive season on Sunday 20 November. 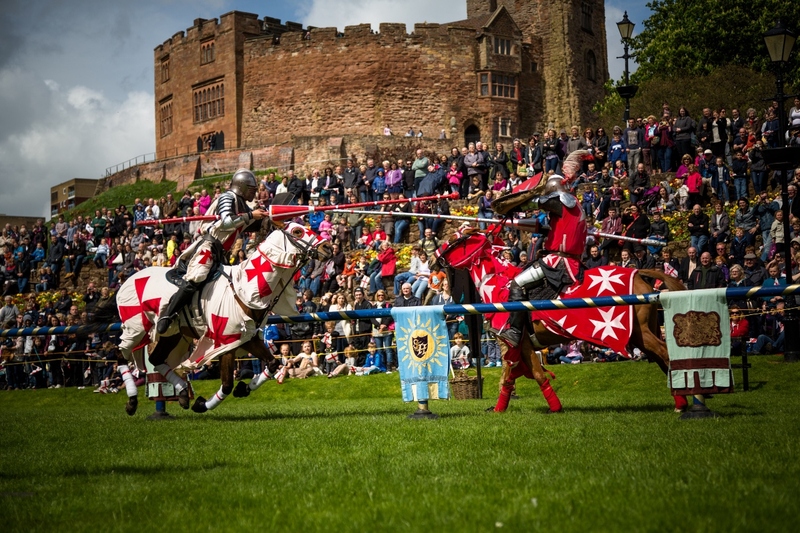 And if all that isn't enough, there is also a fantastic line-up of events taking place in the Castle Grounds in addition to those organised by Tamworth Borough Council. These include three different circuses which will be coming to the town in May, August and October, an orienteering event on May 2, a series of summer Games in the Park sessions organised by Tamworth's Community Together CIC, the Stars and Stripes Line Dancing event on September 10, and the second Tamworth Food Gusto Festival also on September 10 and 11.